Neveronys airfield (Lith. : Neveronys aerodromas) was an airfield 55 northwest of Vilnius. It was used for agricultural activities by state-run Aeroflot. It consisted of a small runway and a small platform to the north of the runway. After Lithuanian independence the airfield was abandoned. 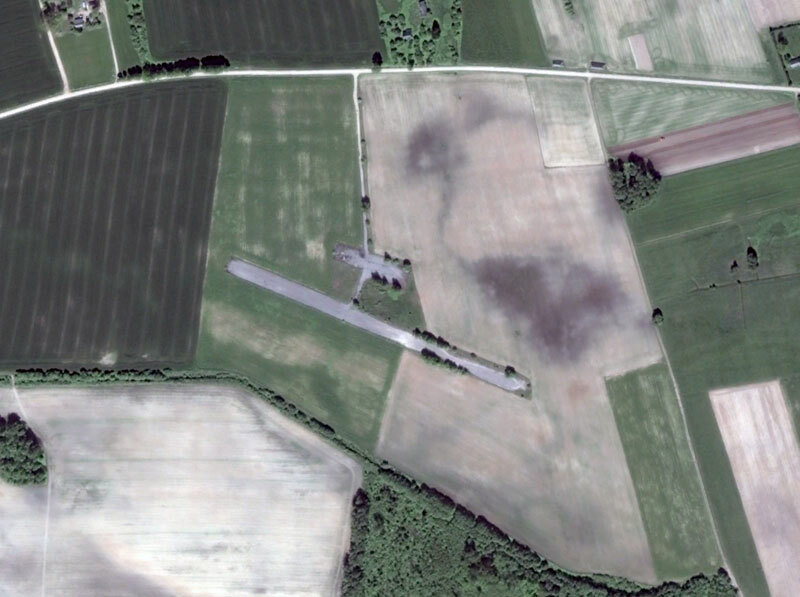 Aerial photography of the airfield (Google Earth) suggests the airfield was in reasonable shape until at least 2015. Trees are growing along the edges of the runway ans the platform, rendering the airfield unusable. The airfield is abandoned and therefore officially closed to all traffic.